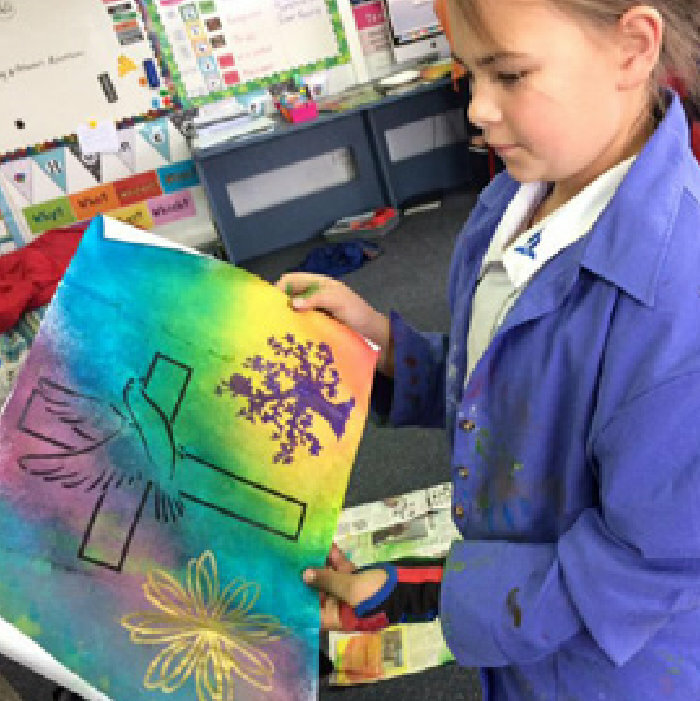 Southland Adventist Christian School is a place where students feel like they belong. Our students interact positively with each other and regularly engage in a wide range of activities which help them learn skills that keep them growing from here through to eternity. 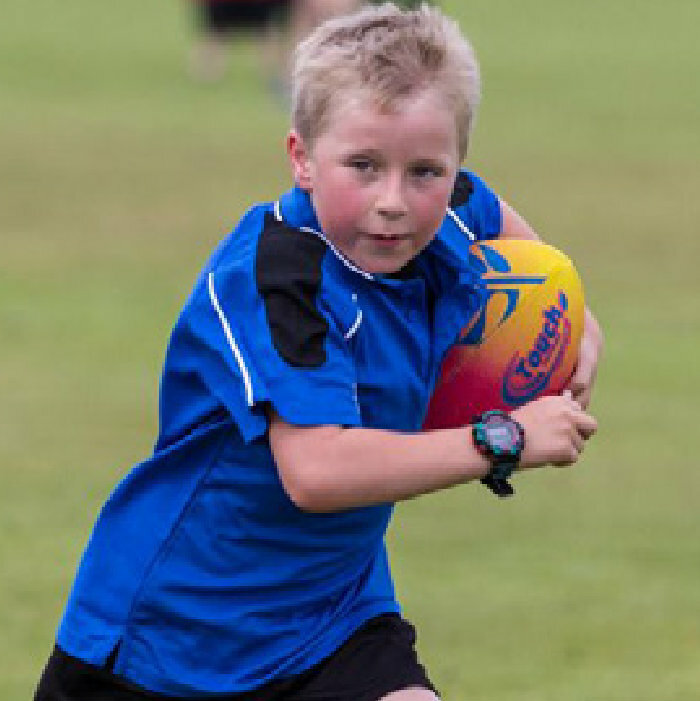 Here you can keep up to date with what a regular school day looks like at Southland Adventist Christian School. 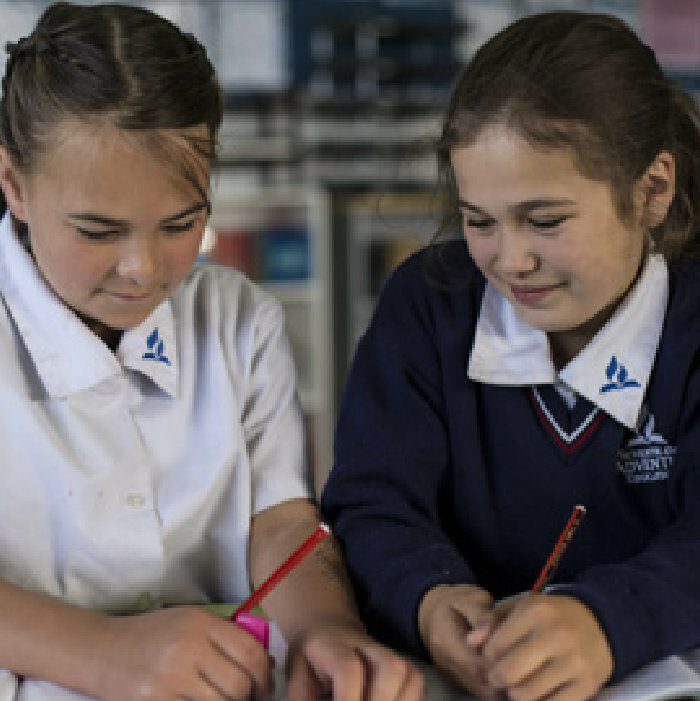 Click here to download the school uniform booklet. The uniform was reviewed and updated in 2016 by the school Board of Trustees. Please ensure ALL uniform items are clearly named. All items may be purchased at The Warehouse, Invercargill.